smartbox4all.com Inc. web servers may automatically collect information about a site user's IP address, browser type and the URL that you just came from (whether this URL is on the website or not) and which URL you next go to (whether this URL is on the website or not) by reading this information from the user's browser (information provided by every user's browser). This information is collected in a database and used – in an aggregated, anonymous manner – in our internal analysis of traffic patterns within our website. This information is automatically logged by most websites. smartbox4all.com , Inc. may also use a third party to collect information, including through the use of web beacons. The ownership of smartbox4all.com , Inc. may change at some point in the future. Should that occur, we want this site to be able to maintain a relationship with you. 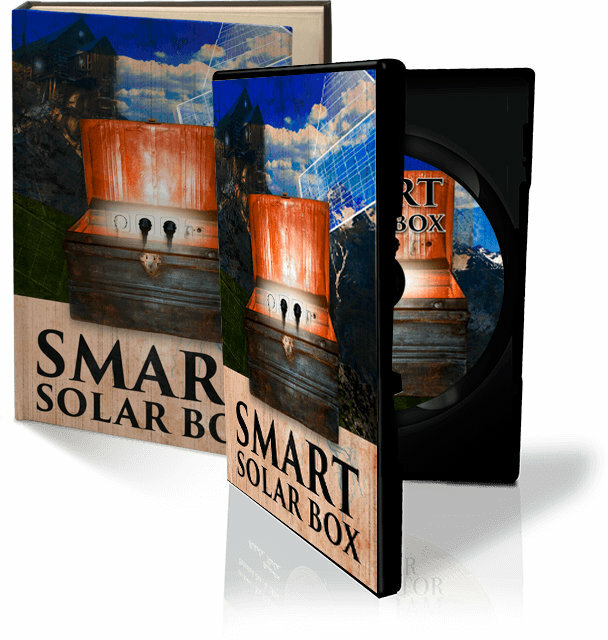 In the event of a sale, merger, public offering, bankruptcy, or other change in control of smartbox4all.com , Inc. your information may be shared with the person or business that owns or controls this site. Opting out of receiving information from third parties will not affect our right to transfer your information to a new owner, but your choices will continue to be respected regarding fthe use of your information.